Aurora Binary trading is an strategy based on the platinum indicator (signal arrow). This is a trend following system. 5 min or higher time frame one or two candles. trend flat ( flat period 2). trend flat green bar ( optional). trend flat red bar ( optional). 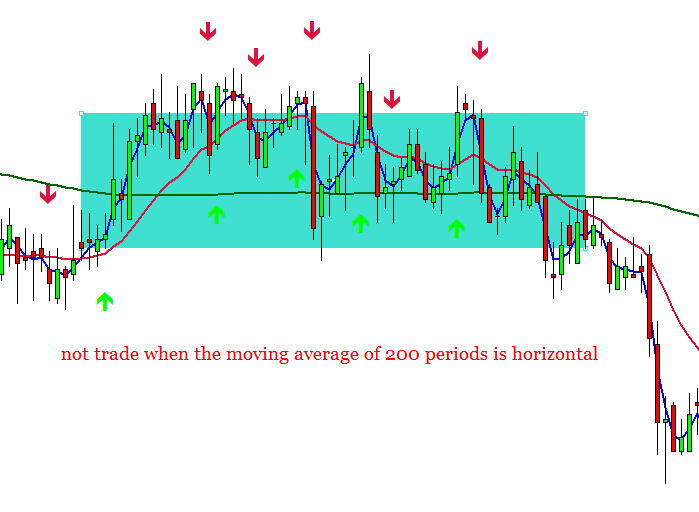 Note: not trade when the moving average of 200 periods is horizontal. In the pictures Aurora Binary Trading in action. Is there an option to put any audio signal for the platinum indicator? Can you pls send me support and resistance for 1min chart in IQ option.